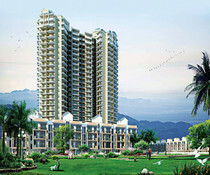 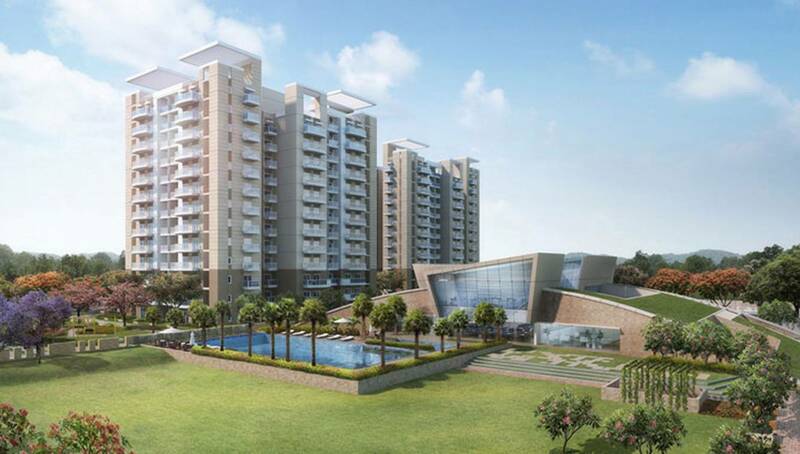 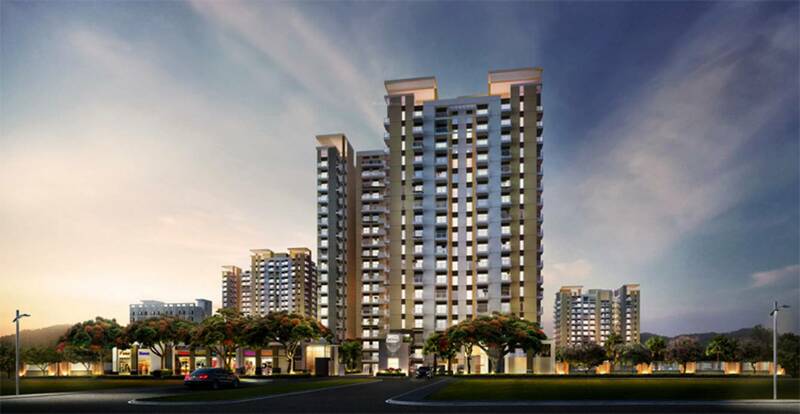 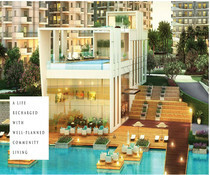 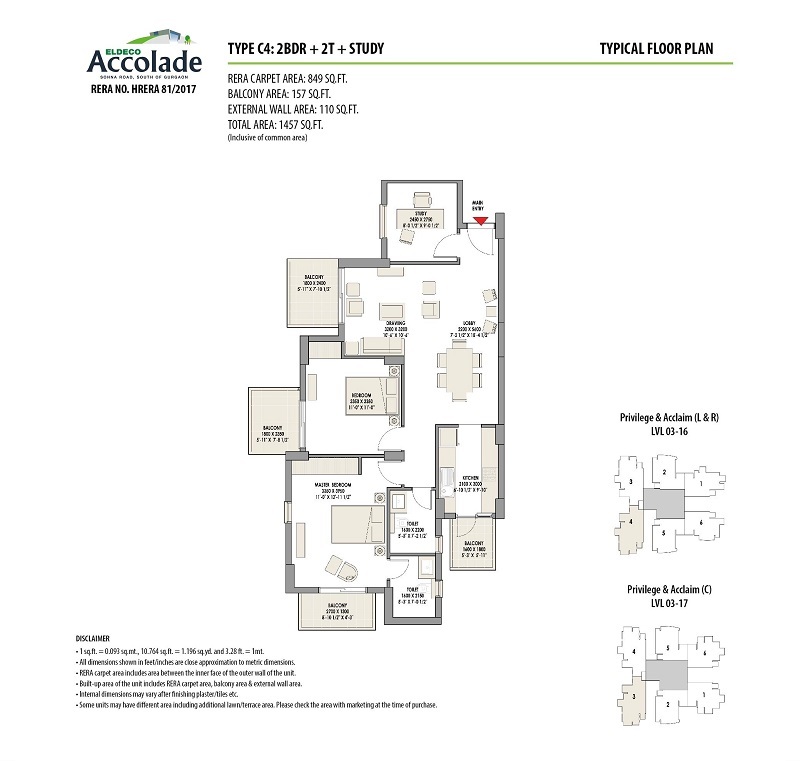 Eldeco Accolade is a specially constructed luxury 2 and 3 Bhk apartment spread across 13 acres. 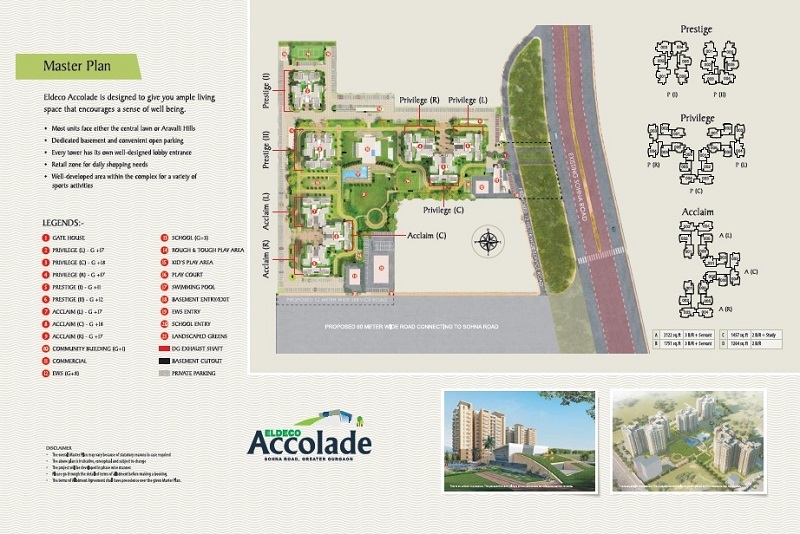 Eldeco Accolade is located in Sector 2 Sohna, Gurgaon and is nested in the shadow of aravallis to give you the best panoramic view. 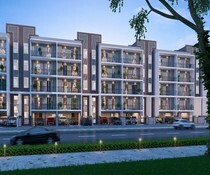 The property features Community building with gym, billiards, squash court, table tennis, swimming pool, party hall and guest rooms. To upkeep you fitness goals a dedicated Sports facilities like badminton, lawn tennis and half-court basketball facilities are provided. 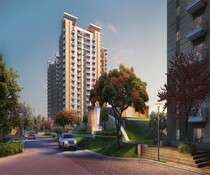 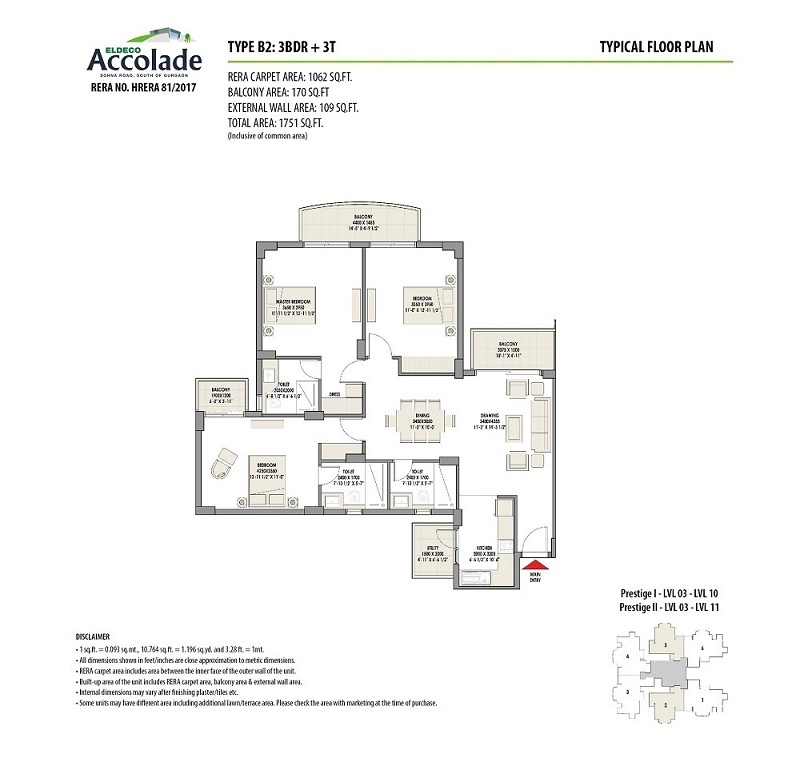 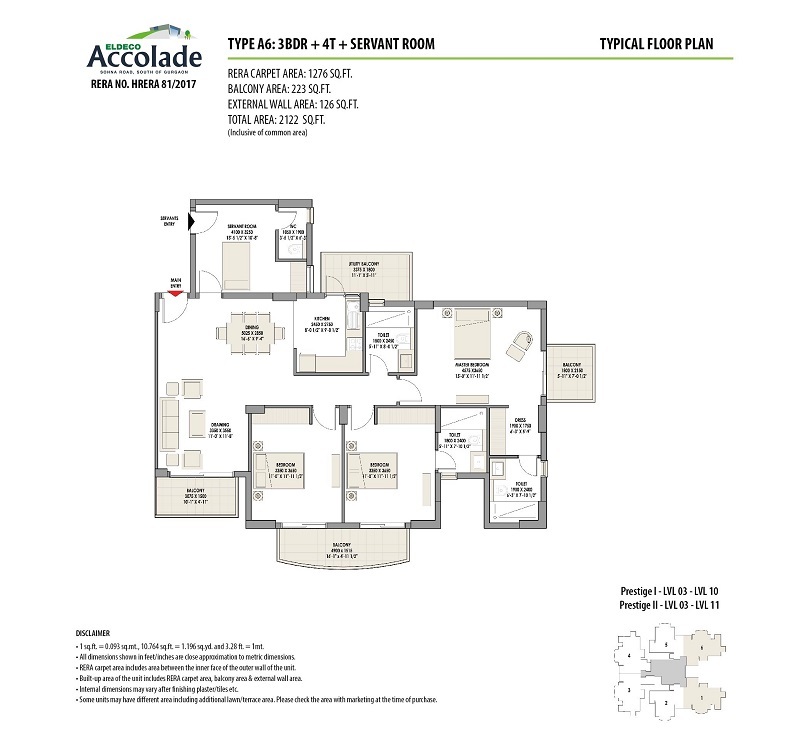 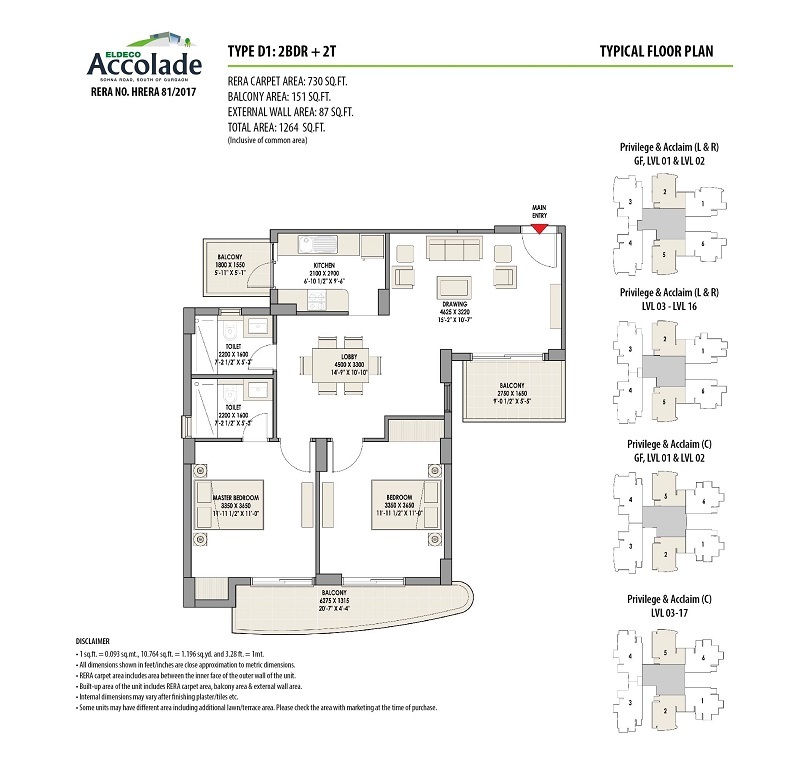 It encompasses kid-friendly play area along with dedicated basement and convenient open parking. 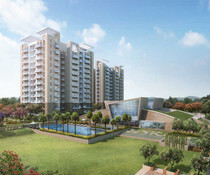 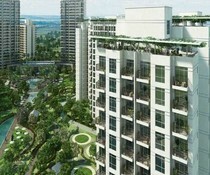 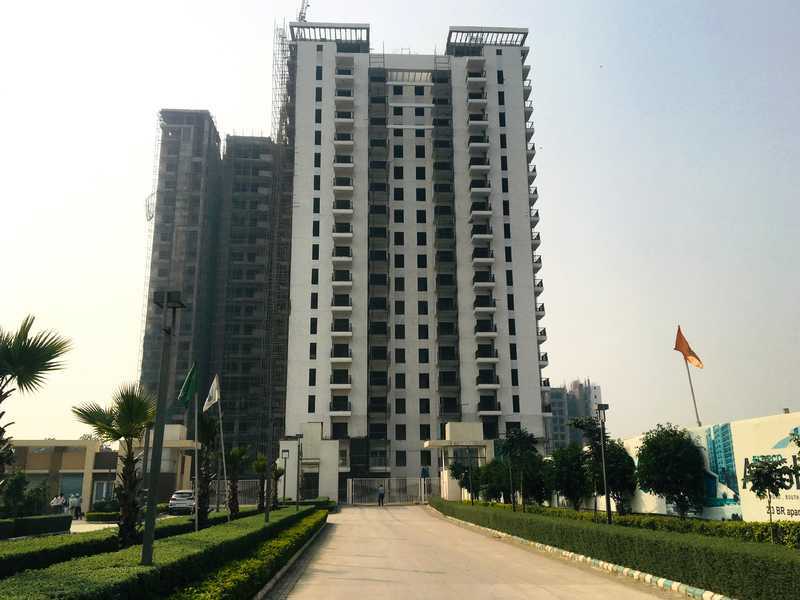 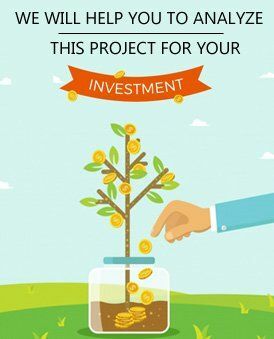 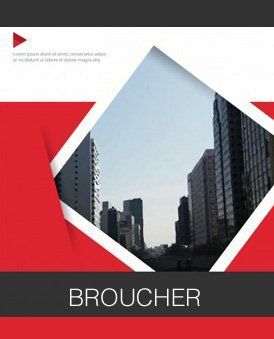 The location is just a 5-10 minutes’ drive from Golf Course Extension Road and 15-18 minutes’ drive from Rajiv Chowk. 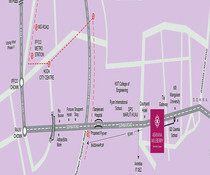 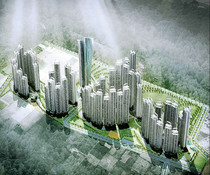 Eldeco Accolade has direct accessibility from NH-8, the Delhi airport, the Golf Course Road, Delhi and other NCR regions.